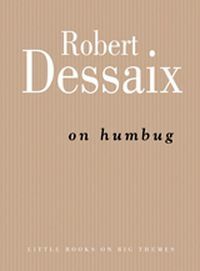 Robert Dessaix is a writer, broadcaster and translator. 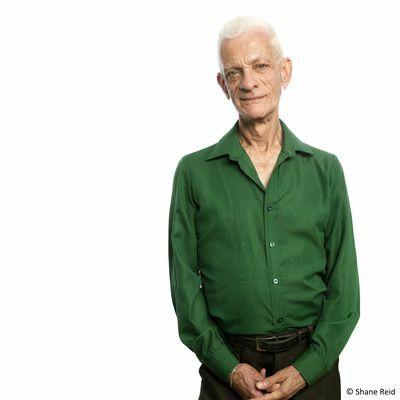 After teaching Russian language and literature at the ANU and University of NSW, he presented ABC Radio National's Books and Writing program for ten years. In 1995 he began writing full-time. His best-known books are his autobiography A Mother's Disgrace, the novels Night Letters and Corfu, and the travel memoirs Twilight of Love and Arabesques. He lives in Hobart.